The Justice and Emergency Services Precinct received an Interior Architecture Award in the NZIA Architecture Awards 2018. Yes, it’s true; Christchurch has a long way to go, but the metamorphosis of Christchurch’s architecture is palpable. In a state of evolution, the Garden City’s architectural typology is nothing short of distinct. Marrying heritage and contemporary is no mean feat, but we are witnessing the rebirth of a cosmopolitan city that will be characterised by low rise buildings with personality. New building facades are playing with eye catching angles, colours and materials – a welcome digression from the archetypal concrete and stone buildings previously adopted in the city. 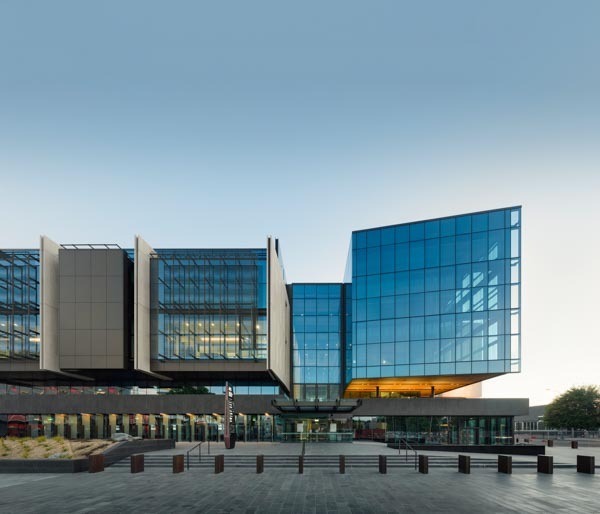 The Christchurch Justice and Emergency Services Precinct, a rebuild ‘anchor project’ designed by a consortium of Warren and Mahoney Architects, Opus Architecture and Cox Architecture, offers an exceptional glimpse of what is possible when innovation and ingenuity combine. Rubbing shoulders with some equally grandiose identities including the Isaac Theatre Royal and the Piano Centre for Music and the Arts. ‘The Piano’ stands in all its elegant and philanthropic glory in the new performing arts precinct and is ushering in a new era of architecture in the city. The Deloittes Building on Cambridge Terrace continues to make waves. Greatly influenced by the Ōtākaro/Avon River, its rippling and very distinctive façade has set a welcome precedent for new generation builds. Architectural photographer Dennis Radermacher has a first-hand experience of the emerging city and has come to enjoy the constant trickle of new buildings that add pieces of the puzzle to a somewhat dishevelled CBD. “The last year has seen some cornerstone projects finish and the result is an urban space that starts feeling like a functioning city rather than a disjointed patchwork,” he says. While he recognises the voices that mourn the loss of our Victorian heritage buildings, he’s impressed with what is being produced on the local stage. 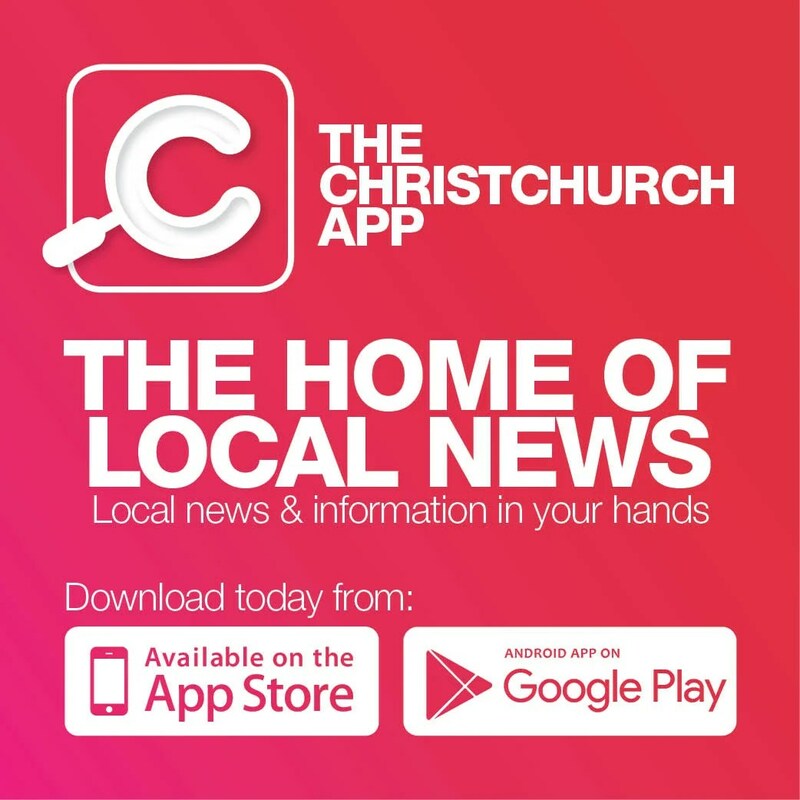 “Take the beauty of the golden cantilevered façade of our library at sunset, the adventures kids can have on Margaret Mahy Playground, or the new Terraces along the Avon,” Dennis says. Some of our architectural heritage was taken from us in 2011, but the emerging Christchurch already has plenty to offer for most of us, he adds. “Of course we want it all – and right now at that – but I think we have done an amazing job for a tiny place in the middle of the ocean. It might take a few more years to break in our brand-new city, but I think I can already feel the buzz.